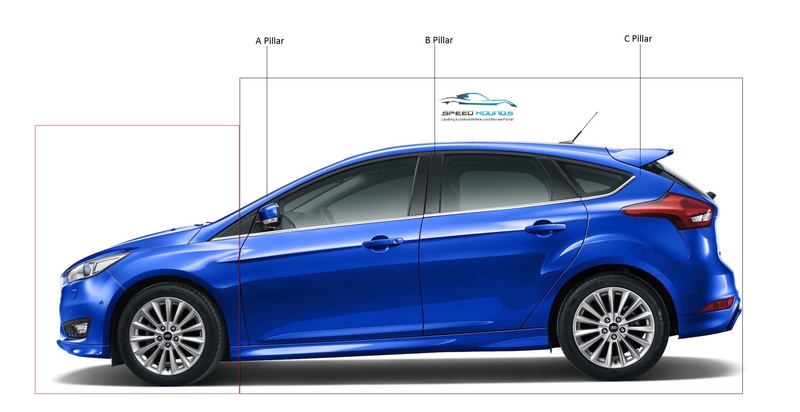 In order to understand the compartments and pillars of a car, we need to understand the basic design components and Chassis. A car involves combining various parts and mounting them on a frame. This frame is known as chassis. Car designs vary. 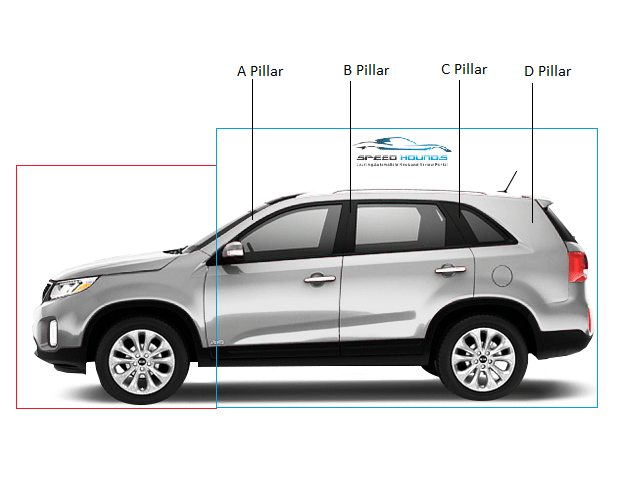 In order to understand the various designs, a car is divided into separate boxes or compartments (Engine, Passenger and Cargo) with up to 4 pillars or post (A, B, C and D) moving from the front to rear when viewed from the side. 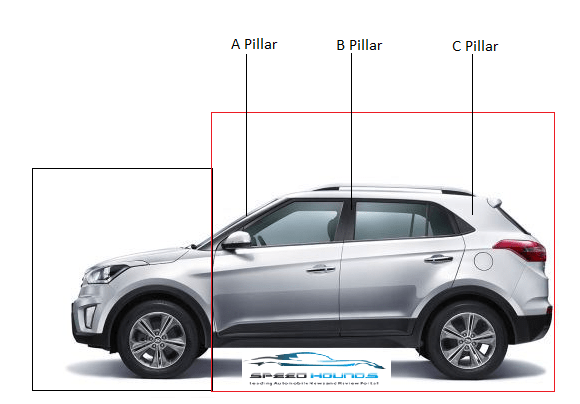 After understanding the compartments and pillars of a car, we would now discuss the classification of a car based on shape and classification of Indian cars according to SIAM (Society of Indian Automobile Manufacturer’s).